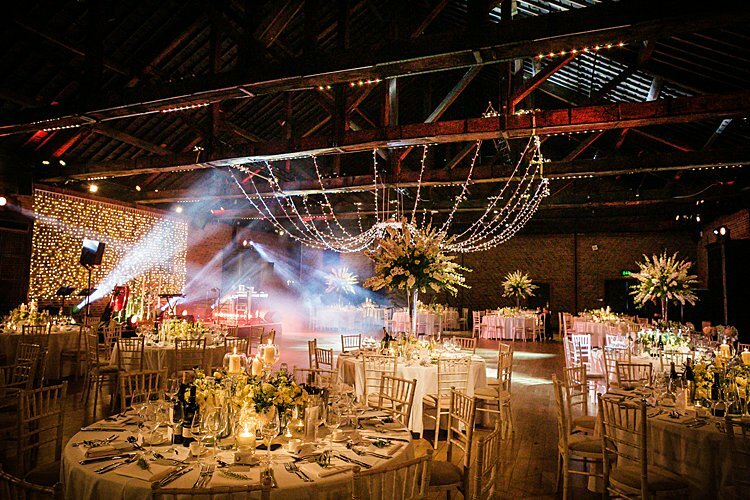 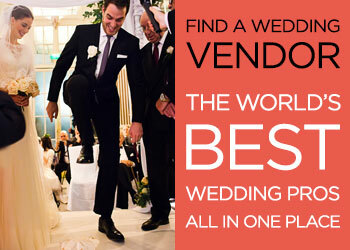 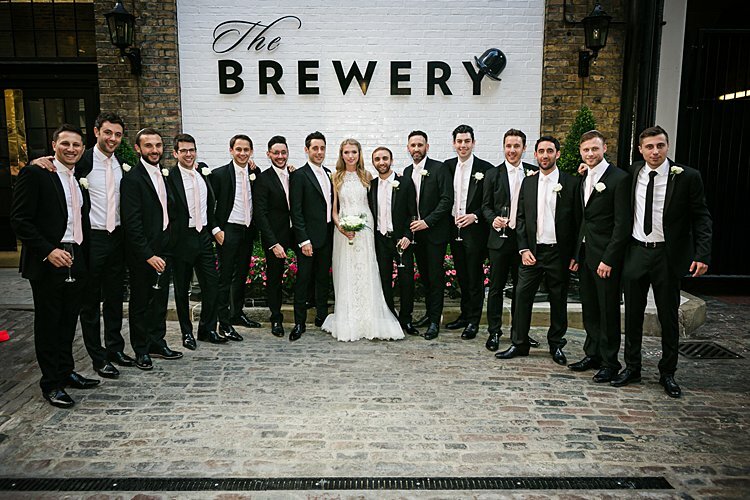 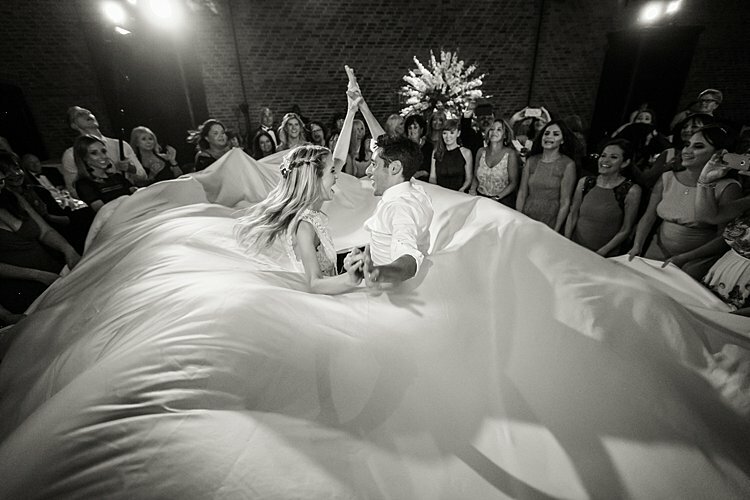 Located in the heart of the City of London, weddings at The Brewery are unique and personally tailored to each couple. 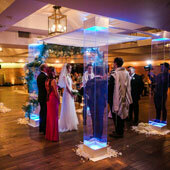 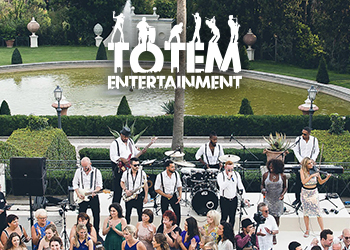 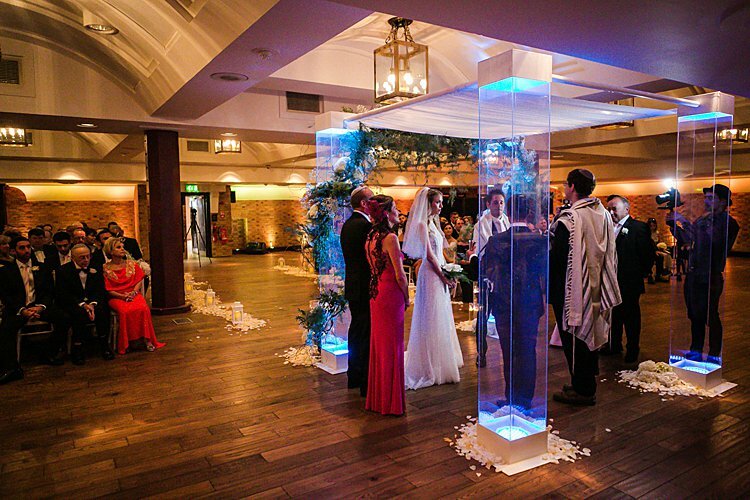 We pride ourselves on creating special experiences and have a long history of doing things differently. 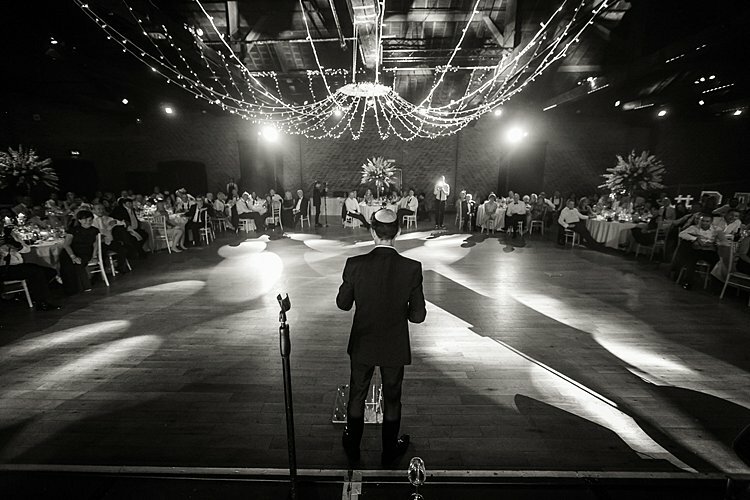 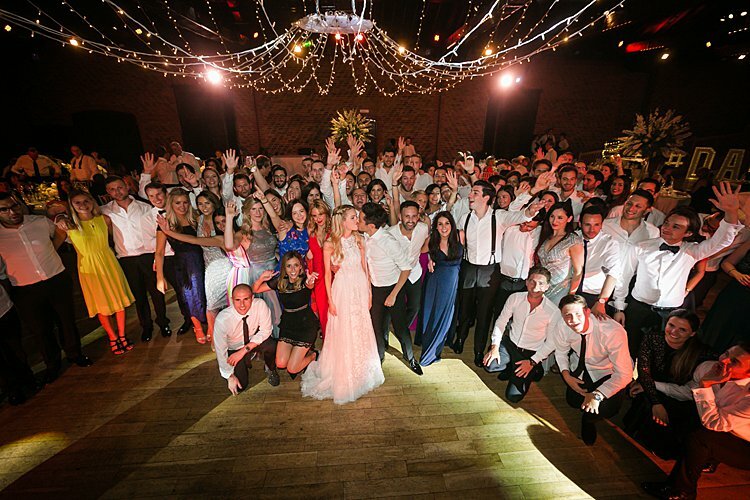 The venue’s roots as a Whitbread brewery mean its past is interwoven with that of the City of London and offers couples a rare chance to celebrate the history of the capital during their wedding. 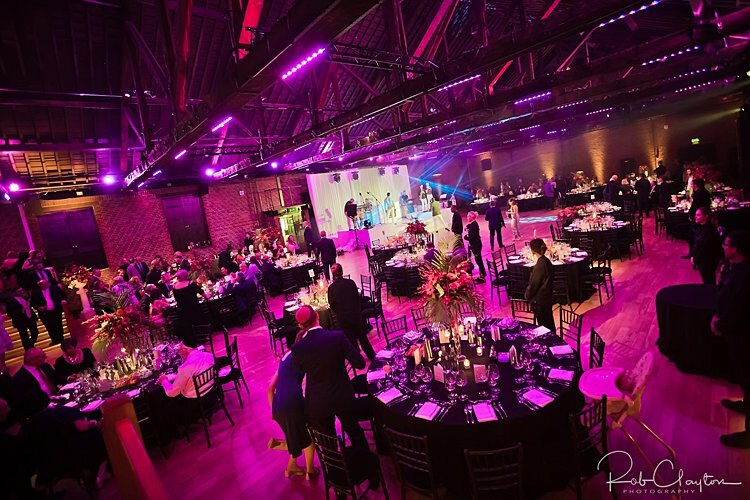 The Brewery boasts a wide range of spaces from the intimate Sugar Rooms to the grandiose Porter Tun, and is fully licensed to hold weddings throughout the venue, making it ideal for weddings of all sizes up to 1,000. 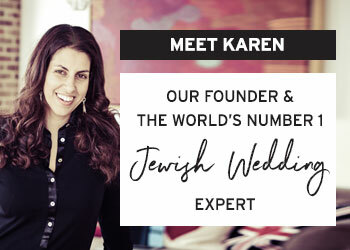 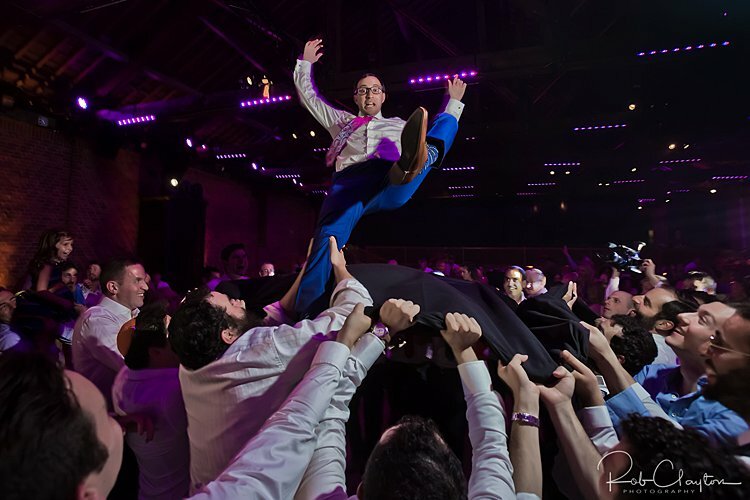 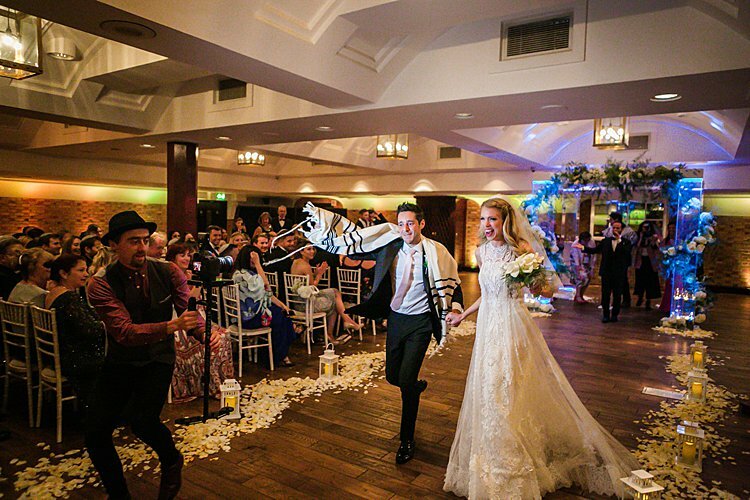 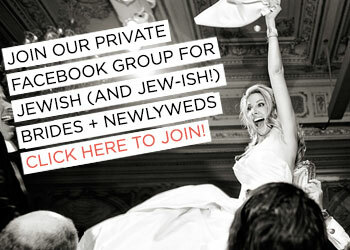 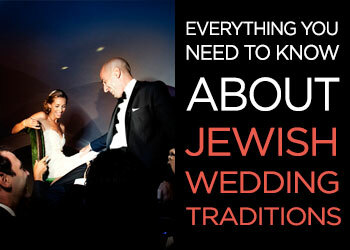 The spaces are perfectly suited to Jewish weddings with a series of distinctive rooms to choose from and a beautiful 18th Century cobbled courtyard that makes for the ideal entrance location for brides looking to make a statement. 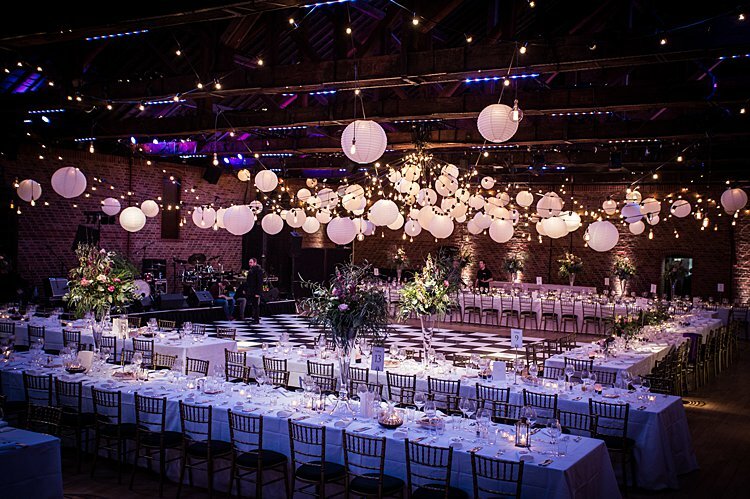 The award-winning kitchen brigade, headed up by executive chef Steve Connell, cater for all weddings, creating completely bespoke menus for couples, while reflecting the quirky, individual nature of The Brewery. 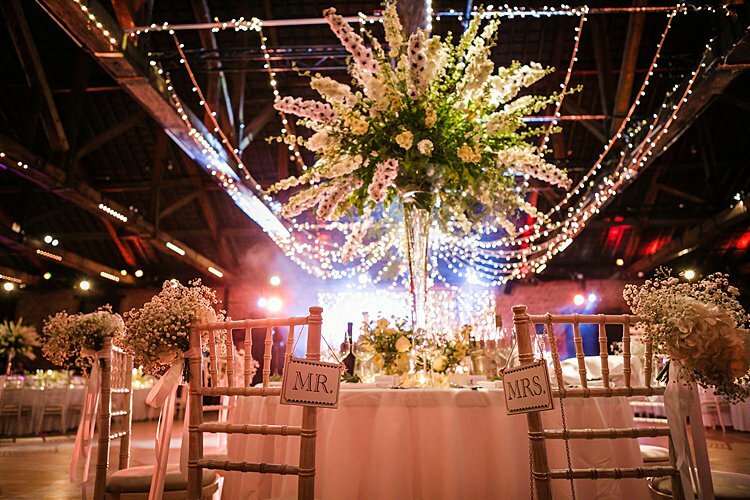 The venue is nestled within the bustling streets of the City and provides the perfect blend between elegant charm for an urban wedding and the serene seclusion of a country affair.